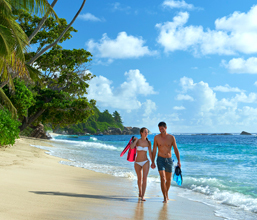 Tourists in Seychelles are spoilt for choice as far as hotels are concerned. 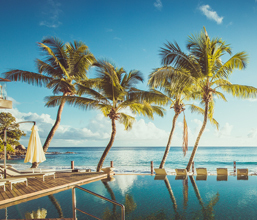 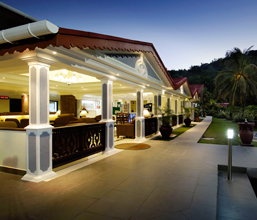 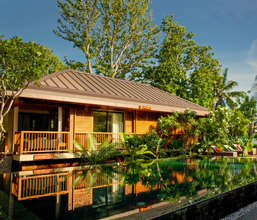 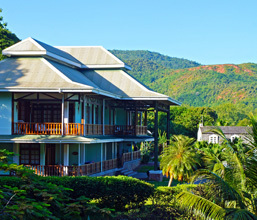 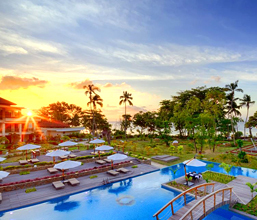 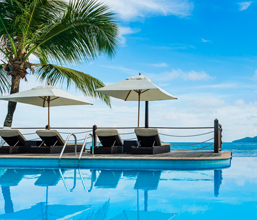 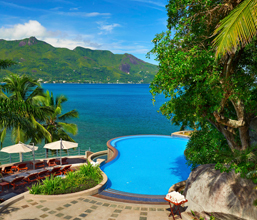 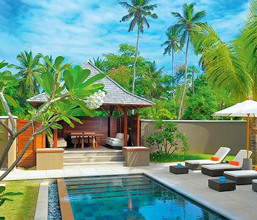 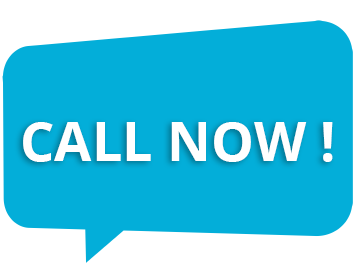 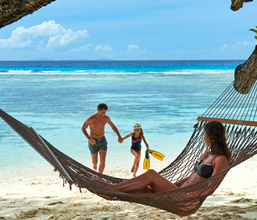 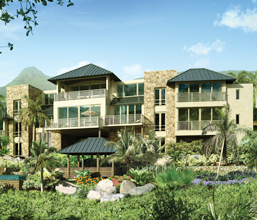 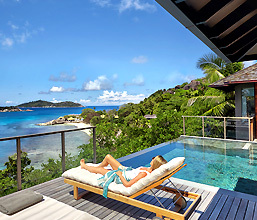 Hotels in Seychelles vary from homely guest houses to international hotel chains. 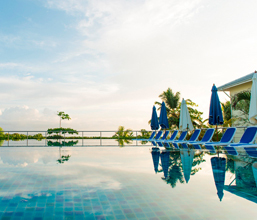 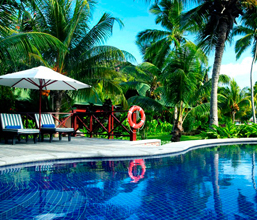 Stay in suites or villas with private pools. 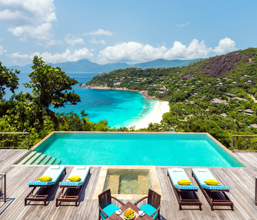 Most Seychelles hotels are situated in colourful tropical locales and provide world class hospitality with multiple cuisine restaurants, comfortable air-conditioned rooms, and modern bathroom fixtures. 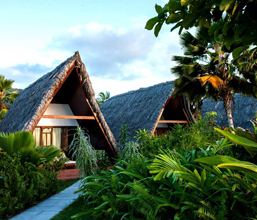 The small guest houses attract tourists with their friendly, helpful and knowledgeable staff, and lower tariffs. 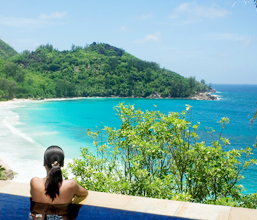 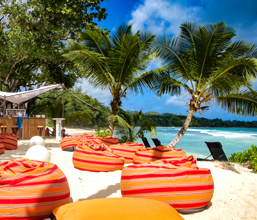 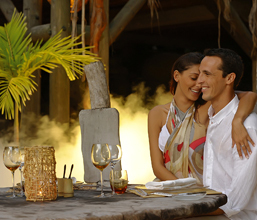 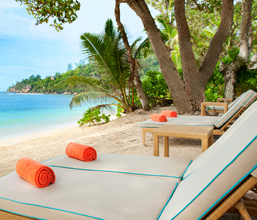 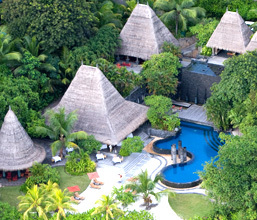 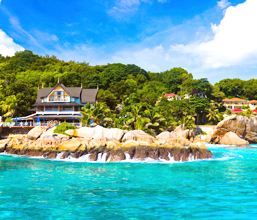 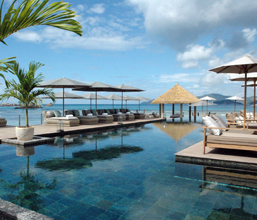 Seychelles resorts operate from awesome locations, some of them on exclusive, secluded small islands. 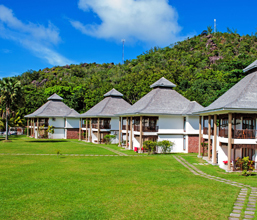 Here one could spend days exploring nature through hikes, swimming in the clear blue waters, experiencing the myriad methods to rejuvenate and soothe the body in the in-house spa. 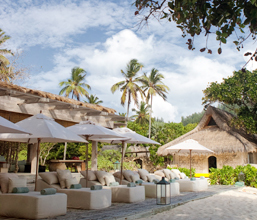 Dine under the stars on the beach, dance in the club house, read books, watch TV, learn and do yoga, there is so much to do and see all within the resort. 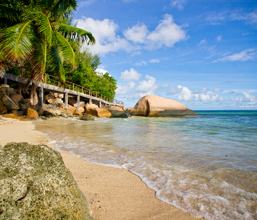 Without a doubt the best place to stay in Seychelles would be a beach-side resort on a granite island with beautiful views of the Indian Ocean, surrounded by tropical flora including innumerable coconut trees, orchids and other scented colourful flowers, impeccable hospitality, world cuisine and all the luxury that modern technology can provide.